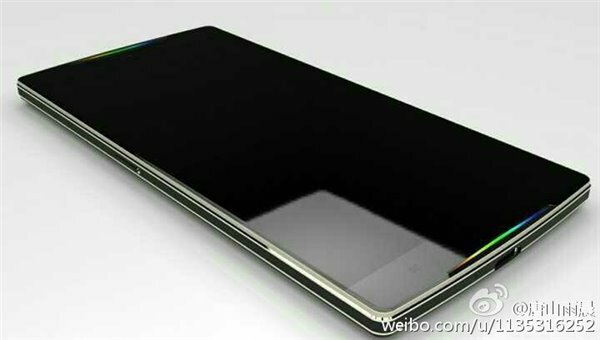 The Oppo Find 9, which has been the subject of a some rumors and leaks in the past few months, will feature a Gorilla Glass 5 display, according to a latest rumor out of China. To refresh, GG5 is the latest generation of display glass tech by Corning. It is claimed to withstand face-down drops of up to 1.6 meters high in up to 80% of occurrences. As for the Find 9, previous rumors have suggested that the device is powered by Snapdragon 821 (aka SD823) chipset, and sports a 5.5-inch QHD display. RAM is 8GB, while internal memory is 128GB. In terms of camera, there's a 21MP rear unit (dual-camera setup) and a 16MP front shooter. The phone also packs in a large 4,100mAh battery (with Super VOOC fast charting).